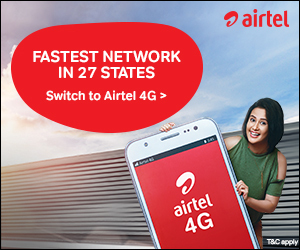 When it comes to enabling a global confluence of innovators and technologists – ‘Perspectives’ has got a unique position in the Telecoms and Communications space. Over the past many years, this annual event has successfully carried a marquee stamp of delivering unique industry outlook and a place where global customers and partners meet in an interesting setting. 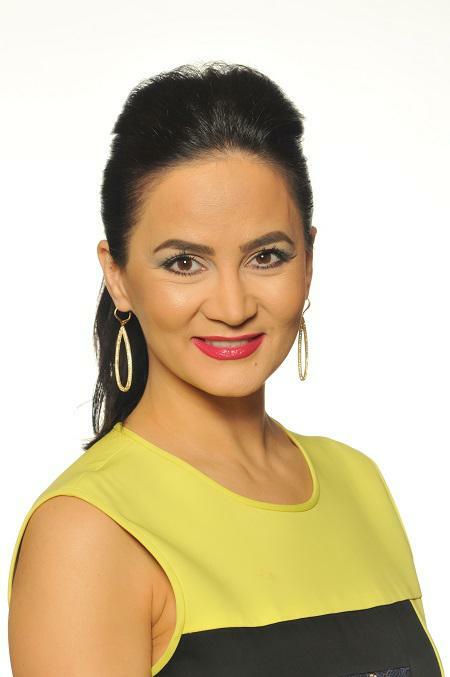 Bita Milanian, SVP, Global Marketing, Ribbon Communications interacts with Zia Askari from TelecomDrive.com on how this year’s Perspectives is going to be even more special and what can we expect. How do you define the spirit of Perspectives 2018? How is this year’s event going to be different from previous editions? Perspectives has always had the reputation of being one of the most educational, insightful and entertaining events in the industry and this year will be no different. Our goal is always to make Perspectives one of our industry’s must-attend events. As you know, Ribbon is the result of the Fall 2017 merger between GENBAND and Sonus and we selected our new name to highlight the unifying thread that real-time communications provide throughout the lives we live today. So although we’ll be keeping to the general layouts of previous Perspectives events, we’re really excited to unveil Ribbon and let our customers, partners and other thought leaders really get to know us this year. And of course, we always try to change it up and make it fresh and exciting for our guests to truly enjoy themselves, as they network and create new business opportunities. Why it is so special for Ribbon? This is our first time hosting Perspectives as Ribbon. We’ve worked very hard to integrate into a single company and it’s exciting to come out on our own stage and showcase our expanded range and capabilities. Perspectives is our chance to bring attendees from across the globe together and give them the opportunity to hear from industry leaders while getting to know us better. We go out of our way to provide an incredible experience, including our world-class speakers, thought-provoking panelists, and a fantastic venue and entertainment. We know that it takes a lot for people to devote four days to our conference and we make a huge effort to ensure that they get real value and enjoyment from the event. What are some of the key messages that we can expect at Perspectives18? We’ll be talking about what we see as the key trends that are upending the communications space and that our customers need to tackle, in order to continue moving forward in the industry. 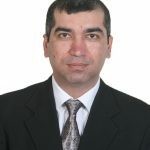 Those include the moving to the cloud, securing business-critical communications and digital transformation. Why do you think CTOs and C-level executives should attend Perspectives18? It’s an opportunity to hear from some of the brightest minds in the industry and understand not just where we are right now, but where we are headed . We put a lot of effort into selecting the right presenters and designing panels that address today’s issues in a format that is comfortable, large enough to bring quality people, but intimate enough to enable and facilitate meaningful dialogue. 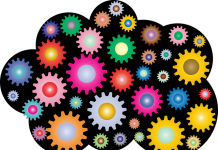 There’s a personal quality to the interactions here that is rare and I think really helps to set us apart. How many companies and people are expected to attend this year’s Perspectives? We generally keep attendance intimate at less than 1,000 to ensure we have the right mix, while giving everyone a chance to make new connections without getting lost, as one can in a massive event. We also have the support of more than 30 corporate sponsors, without whom we absolutely could not pull off this event. I encourage our attendees to get to know our exhibiting sponsors. Why is this important for your partner community? Our partners rely on us to deliver them solutions that keep them competitive and relevant – joining us at Perspectives is a great way for them to stay on top of industry trends, while having access to speakers and gaining the opportunity to network with executives and other industry leaders. We also have sessions dedicated specifically to partners, so they can gain information that is customized to their needs. 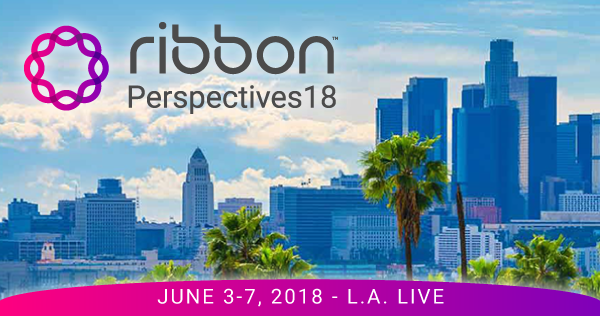 Perspectives18 is being organised by Ribbon Communications during June 3 – 7, 2018 at JW Marriot, Los Angeles, L.A. LIVE.